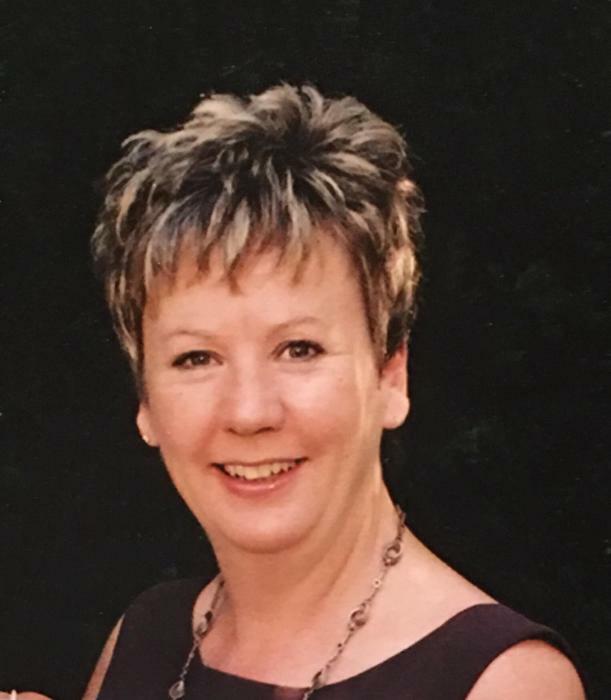 Margaret Ann Gleeson (nee McGrath) aka Irish Ann, 61, of The Villages, Florida and Lower Kilmacud Road, Dublin, passed away on Saturday, August 11, 2018, after a long illness bravely fought. A past pupil of Mount Anville, graduate of UCD and former teacher at St. Joseph’s Castlebar. She was the co-owner of the Pleasant Inn with her husband. Beloved wife of John, for 25 years of marriage. Loving second mother to Donna & Bob Milani, John & Salina and Sharon & Peter Ruotolo. Adored grandmother of Paul, Timothy, Peter, Nicholas, Rebecca, Conor, Cole, Lilah, Lillian, Juliana and Jayden. Cherished great grandmother of Eloise. Loving daughter of Patricia and the late Charlie. Devoted sister of Patrick, John Helen and Dierdre. 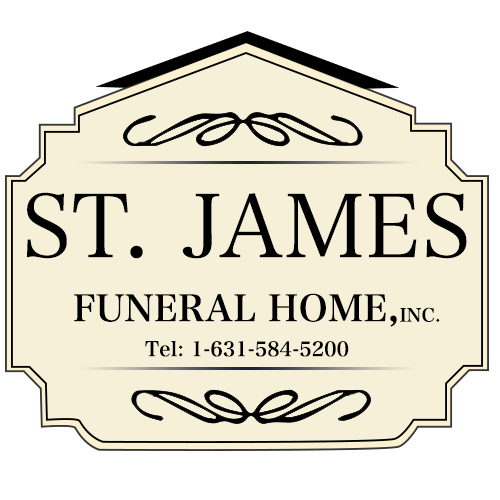 Memorial visiting will be held at the St. James Funeral Home, 829 Middle Country Rd. St. James on Saturday September 15, from 11 AM - 2 PM. A memorial service will take place at 1 PM.